The study included 133 auto collision patients and 233 healthy subjects who had originally participated in a study between 1993-1996. In the follow-up study, participants received MRI scans and a physical examination that included reports on pain symptoms. While car crash patients had experienced significant improvements in their pain levels, a number of symptoms persisted.Compared to healthy participants, these patients were twice as likely to have shoulder stiffness and neck pain and three times as likely to have headaches, arm pain, and numbness. Although there were some observable changes in disc degeneration in auto injury patients, in general, these changes were not significantly different than the control group. Researchers therefore concluded that MRI scans could not explain the higher prevalence of pain in car crash patients. 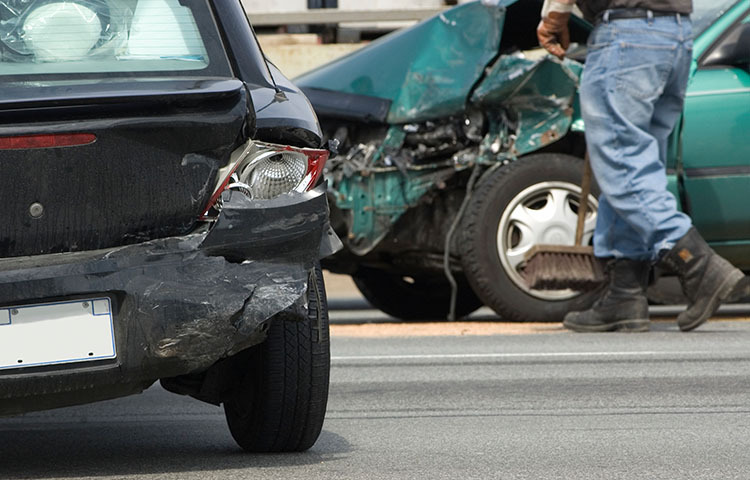 Though more research is needed to understand the long-term effects of auto injuries, this study confirms that auto injuries can have lasting implications for many patients. Matsumoto, Morio, Eiro Okada,Daisuke Ichihara, et al. Prospective Ten-Year Follow-up Study Comparing Patients With Whiplash-Associated Disorders and Asymptomatic Subjects Using Magnetic Resonance Imaging. Spine. 2010; 35(18): 1684-1690.